Zendesk is the most popular help desk solution based on market share. It’s also one of the most feature-rich. Still, Zendesk is not necessarily the best help desk solution for every company. Before you decide to pay a premium for a comprehensive software solution, you should see which free alternatives are on the market. But you might be wondering, what actually goes into Zendesk’s pricing and how is it that the free options can work just as well? As a product’s user base grows, its features start to encompass a wide array of use cases, which the company then monetizes. In the case of Zendesk, there are various pricing tiers based on things like the type of add-ons and the size of the company buying the product. Products tend to acquire more and more features over time. Still, some may just be “nice to haves” that don’t add value, resulting in the much dreaded feature bloat. Regardless, the complexity of a product is reflected in its price. A complex product suite is going to require more support services from the company for the customer to use it successfully. This, and other additional costs from maintaining new product features is passed on to the customer. 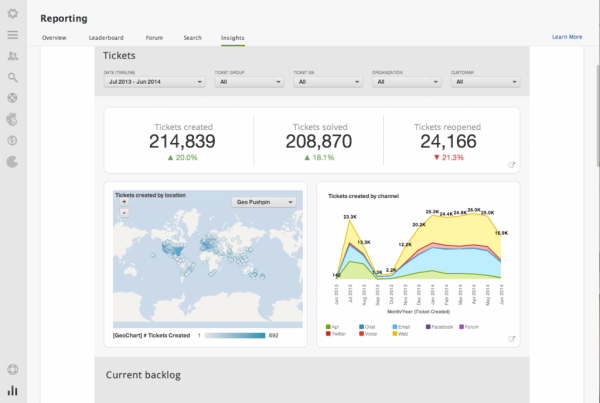 Zendesk is no stranger to increasing prices, which caused a lot of resistance from its customers. Just see what happened during the Zendesk price hike of 2010. Freshdesk differentiates itself from Zendesk by making the customer success workflow more collaboration-driven. Agents can chat amongst each other while working on problems, so that there’s less collision and better sharing of knowledge. Freshdesk offers a free plan, which is great for teams wanting to try out its core features. 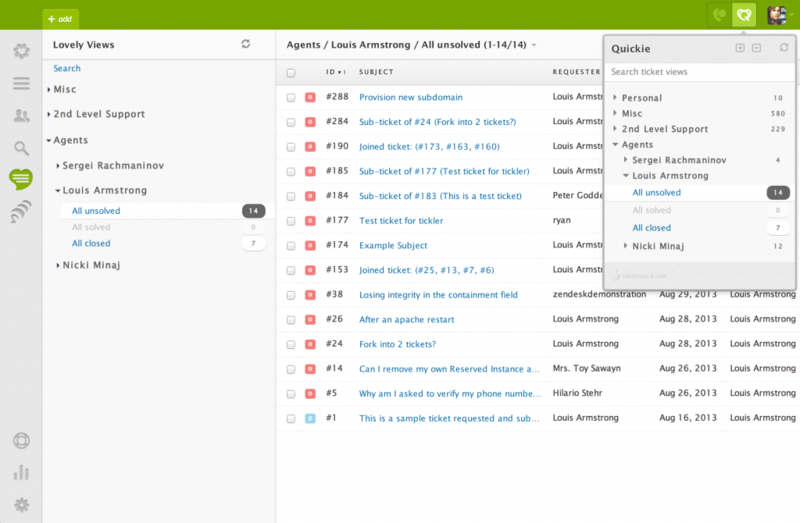 Zoho Desk calls itself the first “context-aware” help desk solution. The software presents customer issues against the backdrop of prior activities. Managers also can monitor broad trends such as happiness ratings and negative feedback. Zoho Desk is free for up to 3 seats. Drag is the simplest and most intuitive of all the free Zendesk alternatives. Drag is a shared workspace that works straight from the Gmail inbox, which means it doesn’t require a separate account or login. 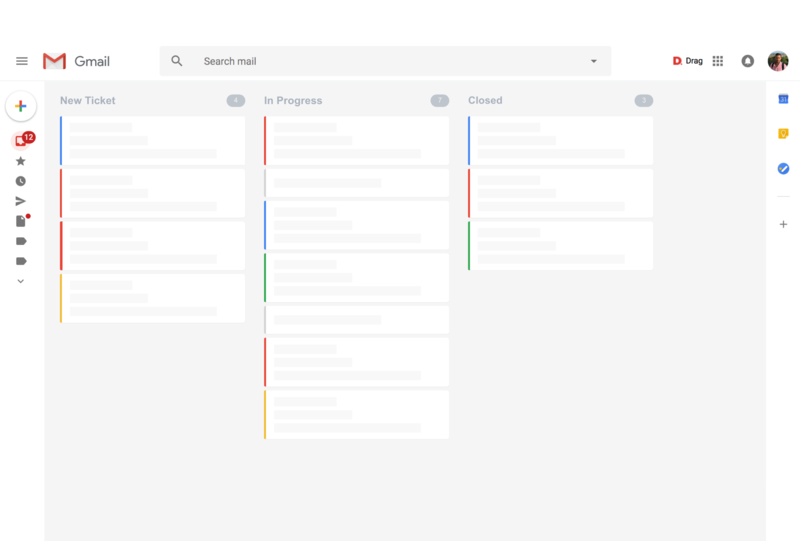 Drag’s Kanban view converts tasks from your help desk email into cards. Team members can drag and drop these cards to arrange them in order of priority and status. You can start using Drag for free. And did I mention that Drag isn’t just a help desk solution. You can also use it for other tasks like CRM, project management, and more. 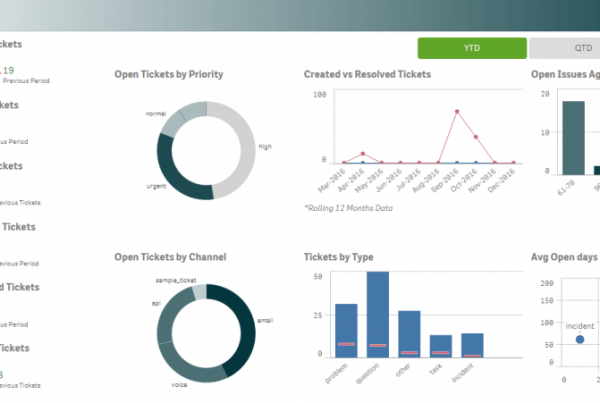 Zendesk has its strengths, but do you really need all of its features? There are many alternatives to Zendesk on the market offering core help desk features, and some of them are even free of charge. To make the right decision, you first have to understand your needs based on your team size, workflow, and budget, and see which of the options out there match your priorities. Lastly, check out Drag for a help desk solution that scales along with your team!